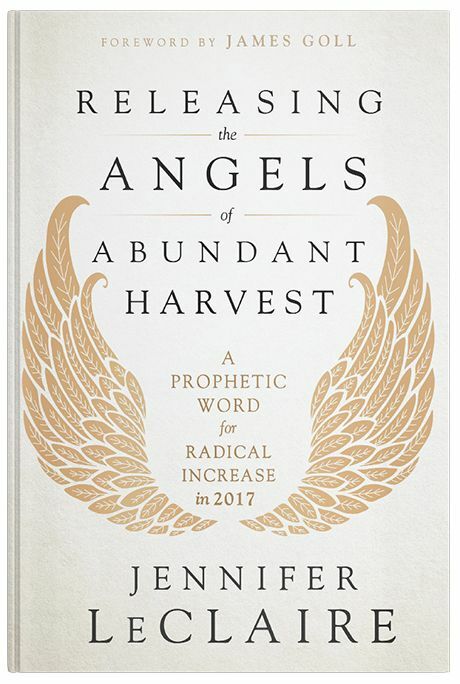 God gave me a profound prophetic word about the angels of abundant harvest and I’ve raced to get this book into your hands so you can hear the word of the Lord and apply biblical principles that will position you to reap the overflow in this season. My publisher is urgently rushing this life-changing revelation to the printer right now. 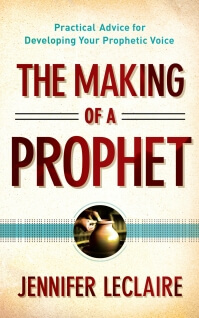 Pre-order at a discount and we’ll send you an autographed copy as soon as it gets into our hands! 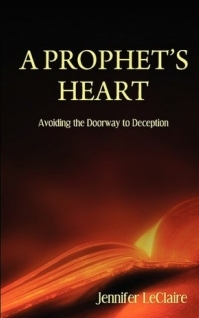 This book will be released before the first of the year. I expect backorders and reprints. Order your copy today and be the first to receive it! Releasing Angels in abundant harvest please! Thank you Sis Jennifer. 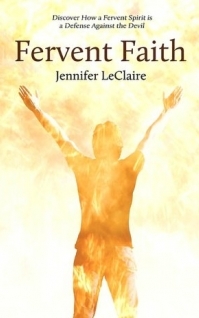 May i receive your book Sister Jennifer – Angels of Abundant Harvest! Be most grateful. Thank You would love a copy to give to my accountability partner as a gift.